We are an upscale vendor boutique offering items from a wide variety of creative vendors. 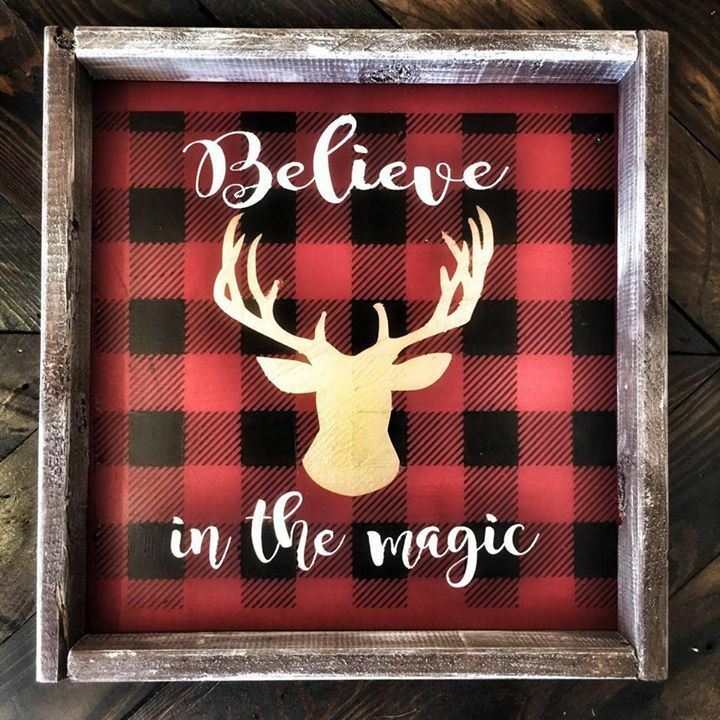 Our vendors offer unique products and gifts, and we are sure we will be your destination for one of kind, truly memorable gifts. We also offer a wide variety of DIY classes in our workshop area that are perfect for crafting girl's night out, bridal showers, bachelorette parties, birthday parties, baby showers, and date nights! Stop by and check us out! Rock Hill's new favorite place to shop and create!